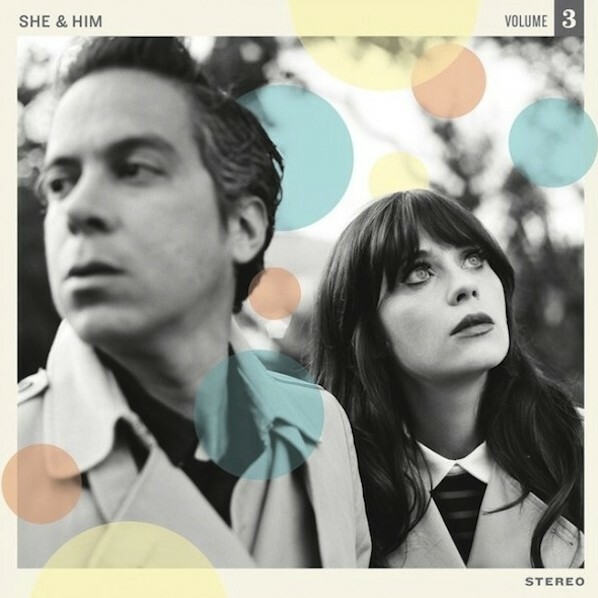 On May 7, She & Him — the duo of M. Ward and Zooey Deschanel — will release their third album and follow-up to 2010′s Volume 2, titled Volume 3. Today we have a new taste of the album, called “I Could’ve Been Your Girl.” It’s got all the strings, guitars and vocal sweetness that fans will have come to expect from the duo by now. Listen below.